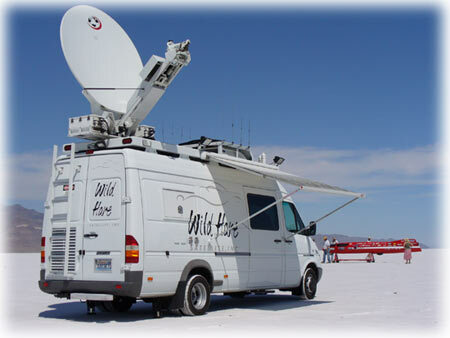 Mobile Satellite Uplinking and Downlinking services for News & Sports broadcasts, media tours, distance learning, corporate meetings, webcasts, live music, concerts, State events, Municipal events. Located near Portland, Oregon we are strategically positioned to provide service to the Pacific Northwest and beyond. Owner/Operator with over 35 years in TV news and satellite transmission brings the experience and expertise required to meet the needs of our customers. Top names in business and broadcasting have come to rely on our attention to detail and quality customer service. Join our list of outstanding and valued clients. Learn More about Wild Hare Satellite, Inc.